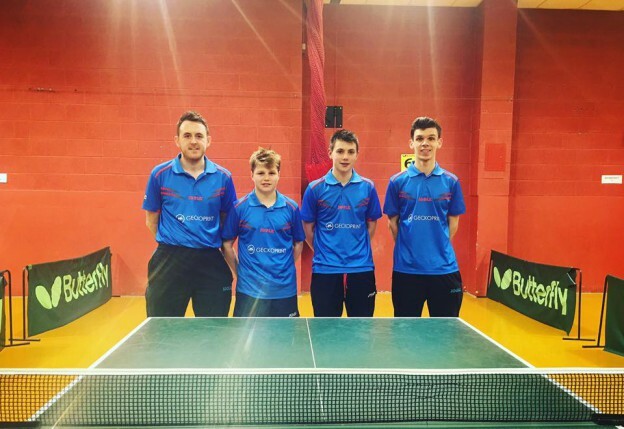 North Ayrshire’s British League Division 3 team had a great weekend at Halton TTC to finished round 10 top of the division. The team of Andy Macpherson, Chris Barclay, Ethan Chapman , Martin Johnson & Chris Main had a important top of the table clash v Guernsey which lived up to expectation. Resulting in a great 6-4 win for North Ayrshire with three matches going the distance. Afternoon match was a 10-0 win v Guernsey III. This entry was posted in Latest News on 15th December 2016 by Chris Main.